The smoothly metallic portraits, nudes and still lifes of Tamara de Lempicka encapsulate the spirit of Art Deco and the Jazz Age, reflecting the elegant and hedonistic life-style of a wealthy, glamorous and privileged elite in Paris between the two world wars. 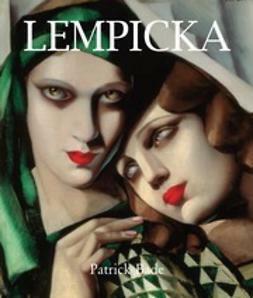 Combining a formidable classical technique with elements borrowed from cubism, de Lempicka’s art represented the ultimate in fashionable modernity while looking back for inspiration to such master portraitists such as Ingres and Bronzino. This book celebrates the sleek and streamlined beauty of her best work in the 1920s and 30s. 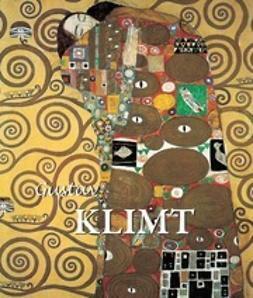 It traces the extraordinary life story of this talented and glamorous woman from turn of the century Poland and Tsarist Russia, through to her glory years in Paris, the long years of decline and neglect in America, until her triumphant re-discovery in the 1970s when her portraits gained iconic status and world-wide popularity.